Many women shun the idea of using a face oil. After all, don’t we want to keep our faces from looking greasy or having clogged-up pores? Interestingly, using the right face oil can be a game-changer in the way your face appears. Instead of looking dry, blotchy, sallow, blemished, or aged, face oils can help you achieve your dreams of glowingly gorgeous skin. Of course, not all face oils are created equal, however, when we share with you the best face oils for glowing skin, you will wonder how you ever got along without it. They contain a bounty of antioxidants and vitamins, plus they have outstanding emollient properties. Plus, they can be used for cleansing, toning, moisturizing, and pampering every day. The best face oils for glowing skin repair skin deep down to tackle dryness, soothe irritation, reduce inflammation, clear up acne, and plump up elasticity to keep skin from showing the signs of aging. You’ll enjoy bouncier, more beautiful skin with every use. In nature, there are many plants that have outstanding healing properties. When pressed properly, we can get natural oils from them that benefit our skin in so many ways. Whether you have dry, sensitive, oily, problematic, combination, or even normal skin, you’ll want to use the following face oils to create that glow you want in your skin. 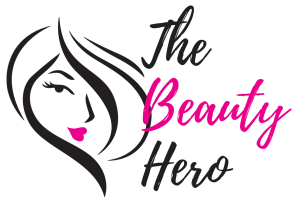 Understanding more about the face oils to use can help you discover the incredibly positive changes your skin will undergo when you make them a part of your daily regimen. It doesn’t hurt that this one has the sweet smell of romance to it. For your face though, it provides exceptional healing properties. Naturally composed of benzoic acid and benzyl benzoate that destroy bacteria and fungi, it can heal wounds quickly and reduce the possibilities for infections. That’s what makes it ideal to soothe irritated, blemish-prone or damaged skin. It’s also perfect for mature skin because it moisturizes to prevent fine lines and wrinkles while boosting collagen production. Mild with a woodsy fragrance that brings about calmness, don’t be fooled by the relaxed demeanor of sandalwood oil. It’s very powerful as an antiseptic and anti-inflammatory. If you have acne or acne scars, it’s the best face oils for glowing skin. It’s also ideal for treating infections, rashes, irritation, and sunburn. With soothing gentle moisturization, it provides toning to all skin types, leaving a more refined and beautiful appearance. From the kernels of the fruit that grows on the Moroccan Argan tree, this “liquid gold” as it is known has an abundance of benefits. It contains high concentrations of some of the world’s most incredible antioxidants as well as plenty of vitamin E, plus omega-3 fatty acids. You may have even used it in your hair care products, but because it’s oil, you might have thought it couldn’t benefit your skin. Think again! 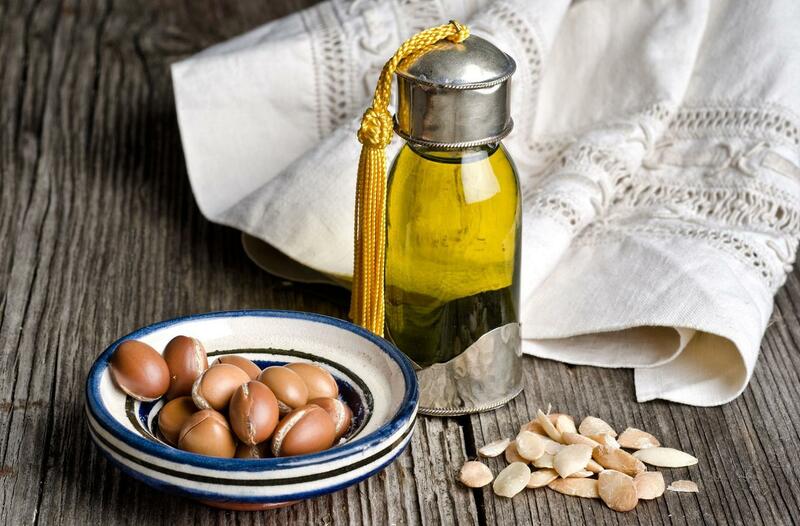 Argan oil is one of the best face oils for glowing skin! It has the ability to naturally boost your collagen production and provides deep nourishment and strength to your skin. Because it absorbs so quickly, it is ideal for dry or mature skin. It helps smooth fine lines and wrinkles, and restores skin to a glorious, healthy radiance! Some very popular skincare products contain apricot kernel oil, and it’s easy to see why. It is gentle, lightweight, and non-greasy, delivering gamma linoleic acid that tones and firms skin. This is why it’s the best face oil for glowing skin. With impeccable nourishing action from vitamins A and E, skin becomes brighter, smoother, and more hydrated. Apricot kernel oil is wonderful for skin that is parched or for aging skin. 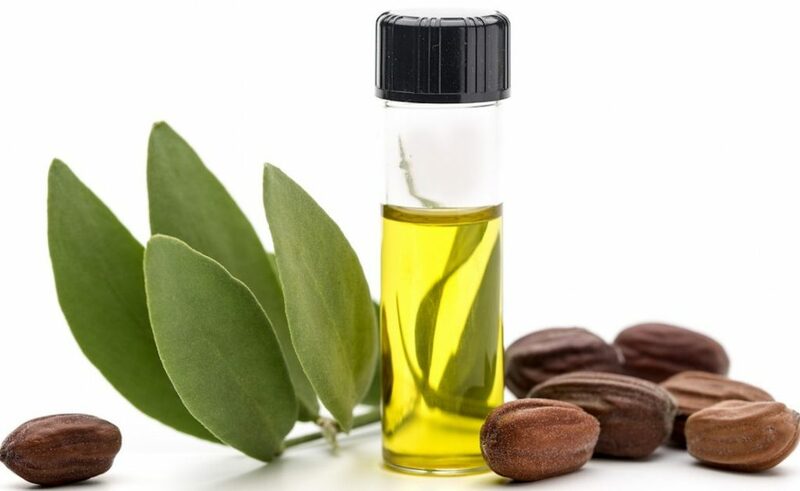 Jojoba oil is very unique in that it possesses a chemical structure that is so similar to our own natural body oils that it can be absorbed quickly and easily. Copying the sebum from your face, it restores balance to your skin’s natural oil production. That’s right – it trains your skin how to release oil in a natural way without overdoing it so oiliness is prevented. 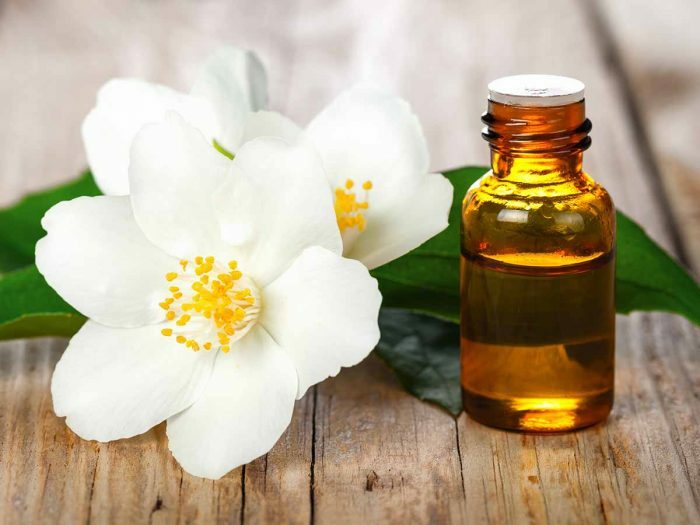 By quelling the trigger response of oily skin, jojoba oil is a brilliant face oil, one that will also nourish your skin with vitamins B and E and minerals that include copper and zinc. While it can greatly benefit oily skin, it is also suitable for all skin types. Learn more about the benefits of Jojoba Oil for your face and skin here. If you’ve ever rubbed your hands together after preparing your avocado toast rather than wiping them off, you’ll know exactly why avocado oil is so amazing. 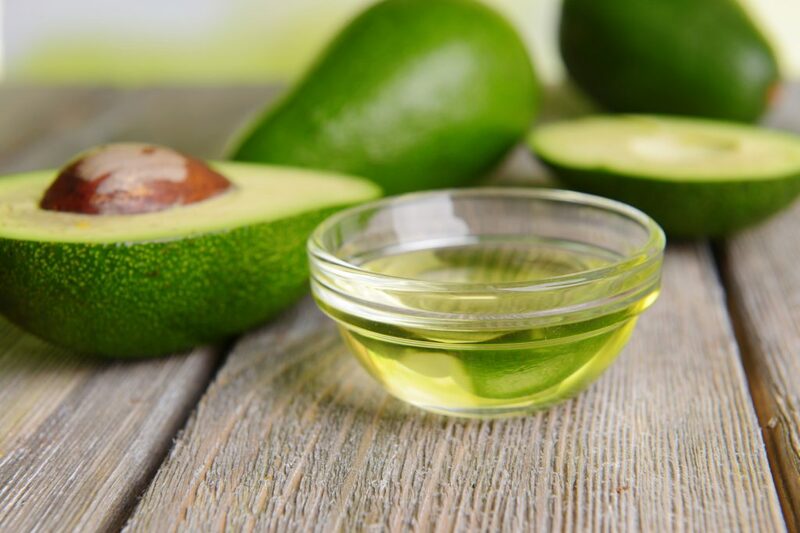 It is wonderful for dry skin because it contains loads of omega-3 fatty acids as well as vitamin E. Avocado oil is the best face oil for glowing skin because it moisturizes deep down and prevents inflammation to calm and soothe skin irritation. It is free of allergens too, making it a wonderful option for those with sensitive skin and aging skin alike. If you really want to see the difference the best face oils can make on your skin, try amaiaa. amaiaa makes two formulations – a day facial oil and a night time facial oil – that together, leave skin looking better than ever. The secret is in the natural oils curated for the creation of easy-to-dispense facial oils. The atma, day time face oil is best to apply in the morning for a radiance that lasts the whole day through. As the word ‘atma’ means ‘soul,’ it helps skin restore to a healthy glow from within. Enhance your beauty routine by using atma, which includes the oils mentioned above plus safflower and rose for a nourishing experience that leaves your skin looking better and better with every use. Quick to absorb, it will glide on and prime your skin for perfect makeup application. Skin is boosted through a mega-punch of B vitamins in this daytime face oil. Vitamin B1 is ideal for anti-aging qualities while vitamin B2 soothes acne and irritation plus promotes the rejuvenation of healthy skin cells. Vitamin B3 improves the complexion for a softer, smoother appearance, and vitamin B5 heals and protects from environmental stressors. It’s the ultimate best face oil for glowing skin every day. Saya is amaiaa’s natural face oil for night time use. Meaning ‘shadow,’ this reviving and rejuvenating face oil heals your skin as you sleep so you can wake up to a dewy, fresh, and youthful complexion. As the companion to atma, saya serves skin with the best face oil for glowing skin, combining these oils for a harmonious appearance. Wrinkles and fine lines are smoothed away while skin imperfections are healed. Brimming with intensive antioxidants, from jasmine oil and grapefruit among others, this luxurious formula is a treat for the skin, one that quenches its need for hydration to reveal supple, revitalized, and utterly gorgeous skin. Saya contains amino acids plus mega-levels of vitamin A that contains retinoids to regenerate skin cells. Vitamin E heals and promotes flawlessness. Omega-3 fatty acids prevent inflammation and heal acne, including troublesome acne scars. Plus with vitamins B2, D, and K along with potassium, saya promotes skin restoration. Even out your tone and bring beauty back no matter your skin type. It’s a pampering formulation that achieves beauty naturally without the use of harmful chemicals. Beauty is found in nourishment from what we get from the earth and saya makes that possible every time you close your eyes. 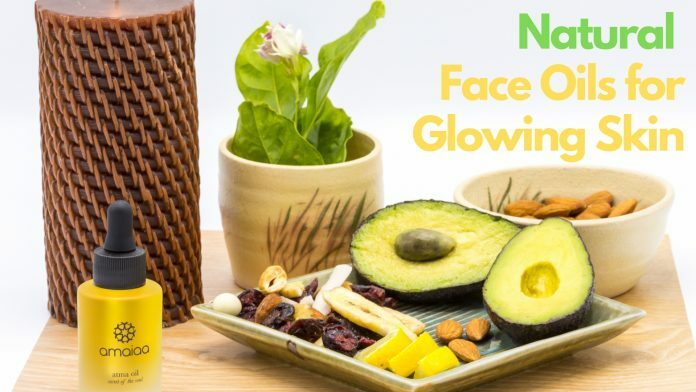 If you truly want skin that glows from within at any age, the kind of skin that makes your friends, family, and coworkers ask you why you look so incredibly refreshed, choose the best face oils for glowing skin. atma and saya work in tandem to create your best complexion by nourishing your skin deep down. They absorb quickly and leave skin better and better with every use. Don’t wait to try face oils yourself. The science speaks for its effectiveness. Treat your skin the way it deserves with the best face oils for glowing skin morning and night and you will always have that illuminated, lit from within glow of pure, stunning skin.